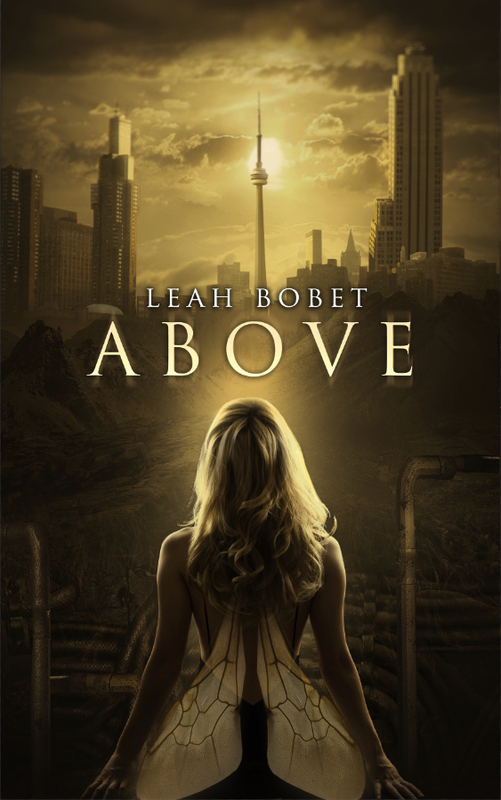 Leah Bobet’s novel Above focusses on a group of people who have taken up residence in the sewers. Chased from society above the ground and called “Freak”, “Monster”, “Sick”, and “Cursed”, they retreated beneath the city to create their own society, free of discrimination. Their most feared opponents are the true monsters of this world, the Whitecoats, medical practitioners and scientists who are focussed on controlling, managing, and normalising their bodies. They capture those who have different bodies and force them into their own ideas of what normal bodies should be like, cutting them, medicating them, breaking their bones, and locking them up until their bodies start to look more like what society considers to be the “normal” body shape. Characters with crab arms have them cut off and prosthetic human limbs forced uncomfortably into their stumps until they regain their shape. Characters with lion feet have them broken and re-shaped into a human-like foot shape, forcing them to walk in an uncomfortable and painful manner. But, a group of people escaped from the medical facilities above and created a community called Safe that was built on the foundation that no one should ever stare, no one should humiliate others, and everyone should have a safe place to be themselves. One of the cornerstones of their community is the shared trauma they endured and the importance of sharing community stories. A central figure in the community is the “Teller” (who narrates this novel), a person who gathers the collective history of the people who form the community, hears their stories, and observes the events of the community, saving the stories that have brought them together and continue to shape them. The Teller functions as a mixture of a historian and counsellor, creating a safe space for people to share the stories that brought them trauma. By telling stories, the people of Safe create their own community narrative, separate from the normalising narrative of Above, and the medical documents that try to write their story for them. They become masters of their own stories, taking words away from others who would use them to oppress them. But, part of every community is the stories that are not told, the stories that are edited out, considered taboo, and Matthew, the Teller, is forced to keep certain stories hidden and secret. These stories, like anything that is repressed, begins to haunt them, resurfaces from the collective unconscious of the group and harms the community, disrupting it. A community member who was removed and edited out of the collective history returns, bringing shadows of the past that haunt the sewers, snippets of memory that attach themselves to others, forcibly reminding them of what they have tried to forget. Characters are forced out of Safe and into Above, the city that was the site of their truama. They are forced to see the world around them again and see things from the city above with new light… and new shadows.